The tarte tropézienne—a French pastry creme stuffed between two layers of puff pastry—are likely Paris' best. 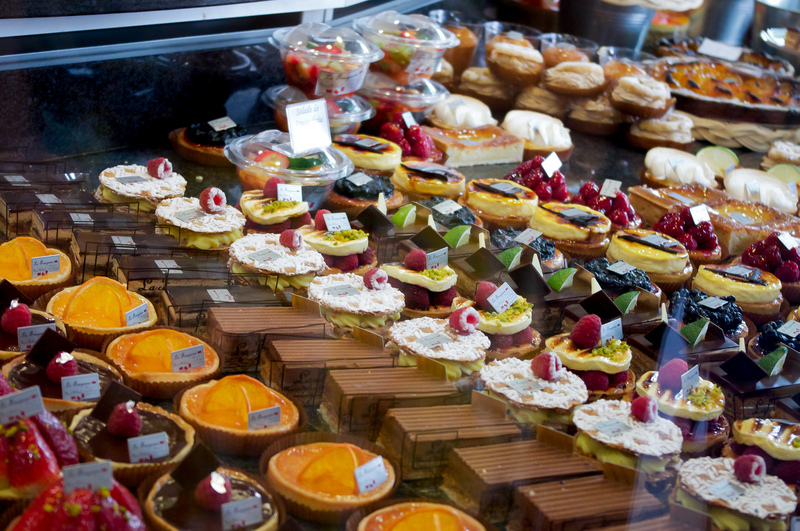 Each pastry is painstakingly assembled by hand, and this hits you as soon as you walk through the door. Rows and rows of cakes, breads, and tarts are lined up showcasing the talented pastry chefs that work in the back room. The baguette is often touted as one of the finest in the city, so if you're in the market for bread this is a great neighborhood spot to pick it up.